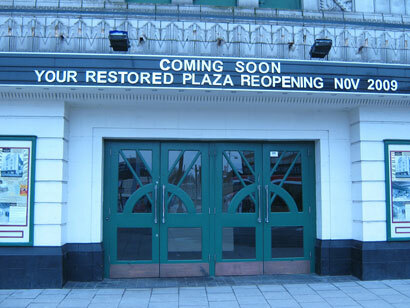 It’s now finally sinking in that after 8 years of hard work and commitment the Plaza Super Cinema and Variety Theatre has shut her doors for 10 short months and is preparing to take centre stage with an extensive restoration and refurbishment. 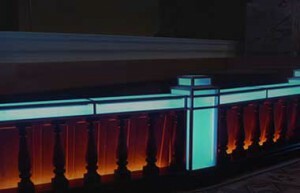 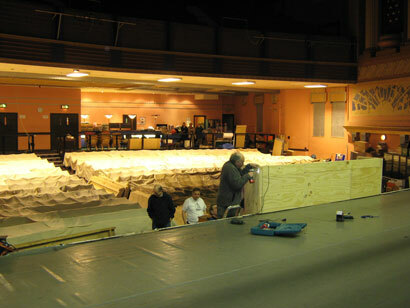 The team of dedicated volunteers rolled up their sleeves and waded in the day after Jimmy Carr had officially closed down the venue with 2 sell out shows of his fantastic stand up evening of comedy and commenced stripping the bars, kiosks and admin offices of all fixture and fittings. 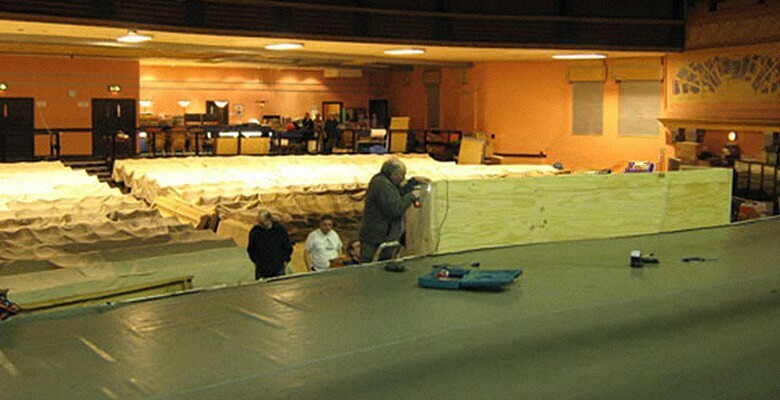 One of the first priorities was to protect the magnificent Compton Organ for which the Plaza is so famous therefore Roy and his team entombed this wonderful instrument so that she can be played and raised from her bed under the stage during our closure to keep her in tip top condition. 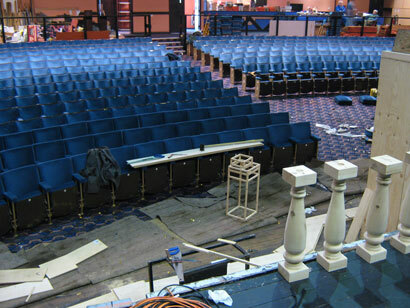 Next it was the teams task lead by our Technical Manager Brian Smith to remove all 599 seats in the stalls ready for the diggers to move in and excavate the tons of sandstone that will make way for our new Stalls Bar, Foyer, Toilets and Lift Shaft. 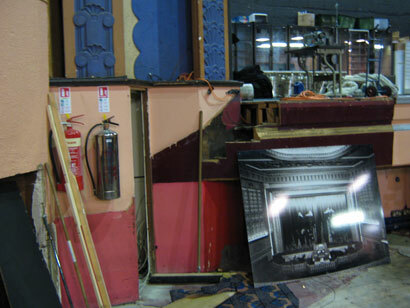 Removing the stalls carpet has enabled us discover the original location of the wonderful orchestra pit rail that was dismantled and removed at some point in the Plaza’s history which is currently under construction to enhance the orchestra pit which will also be improved by the reinstatement of the original pit entrance door sealed up many years ago.